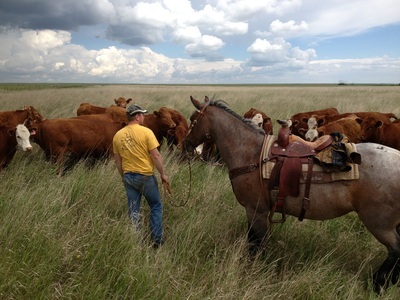 Whiskey Creek Ranch sells both privately and in public markets. 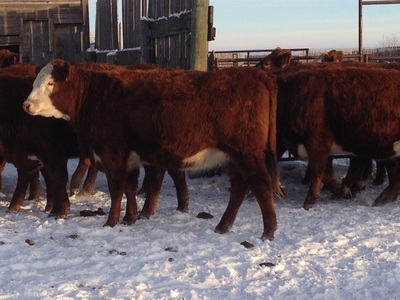 We currently are sold out of stock for 2013. 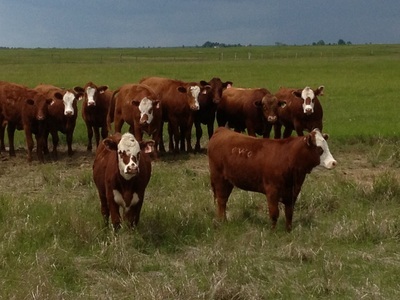 Check back in the spring for our 2014 herd! 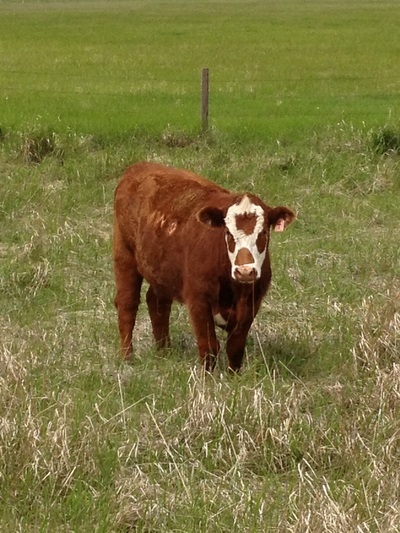 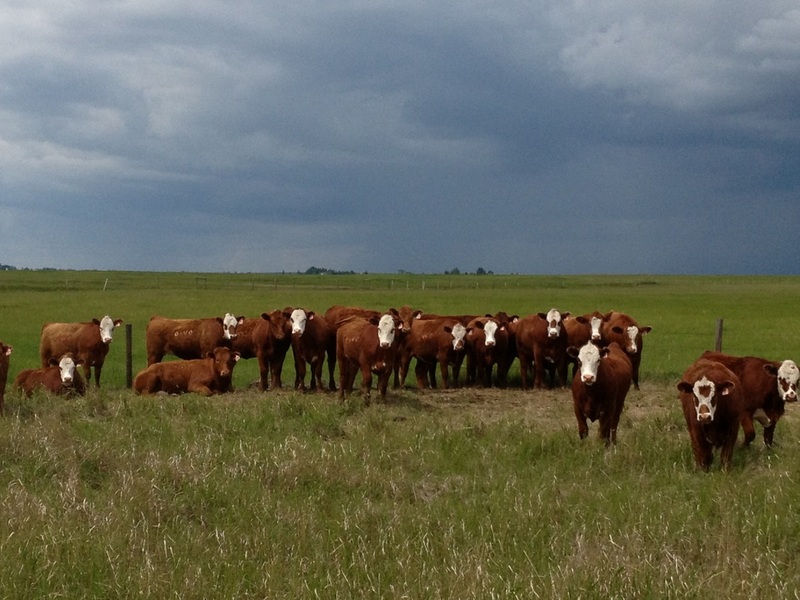 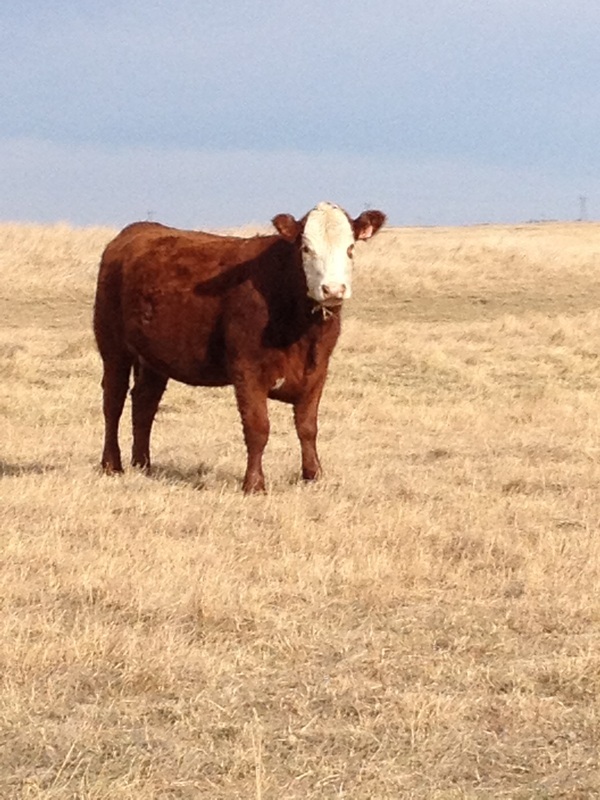 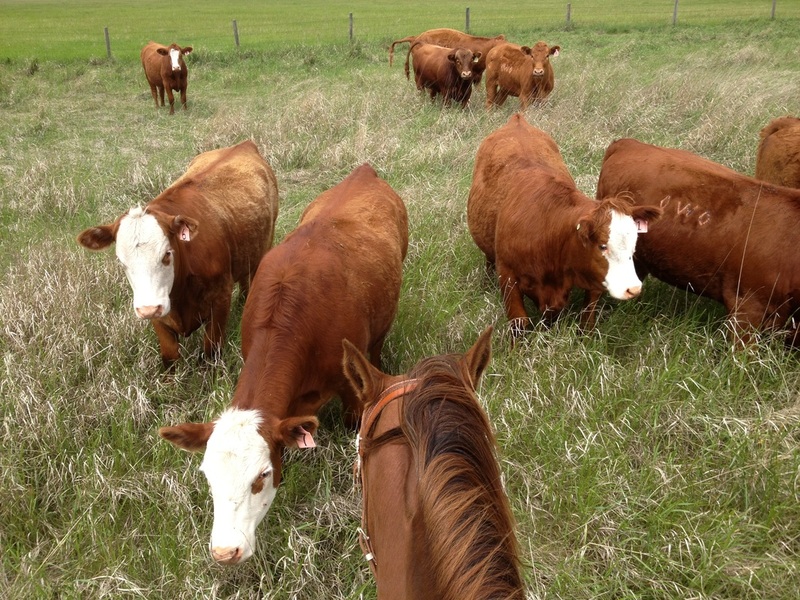 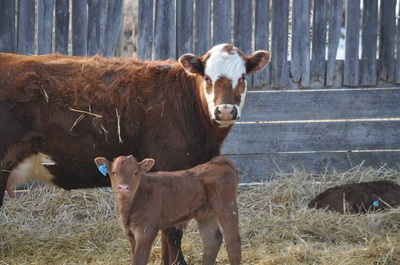 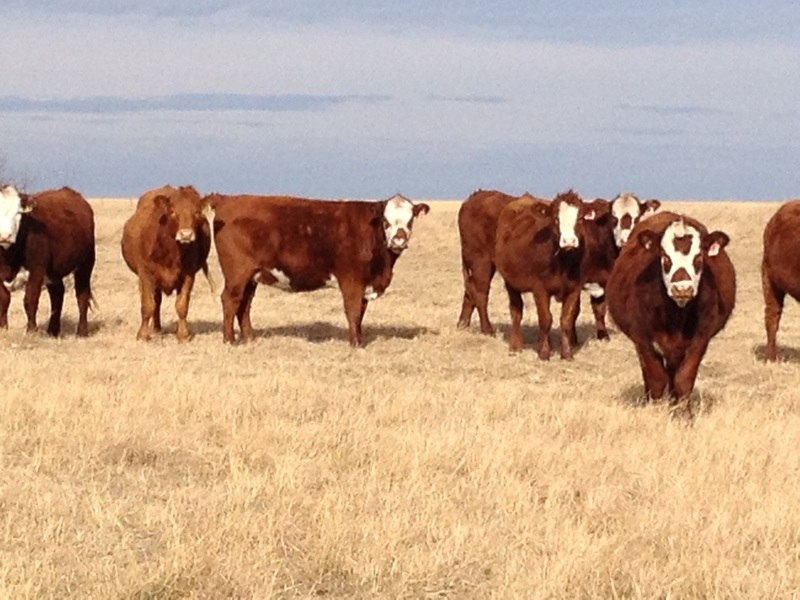 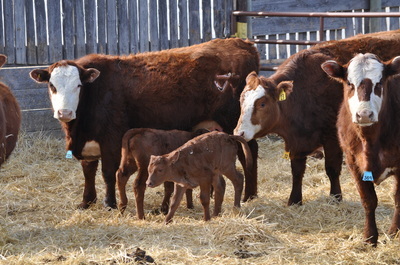 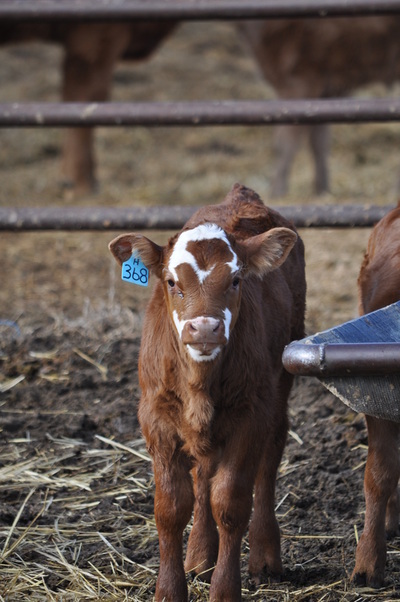 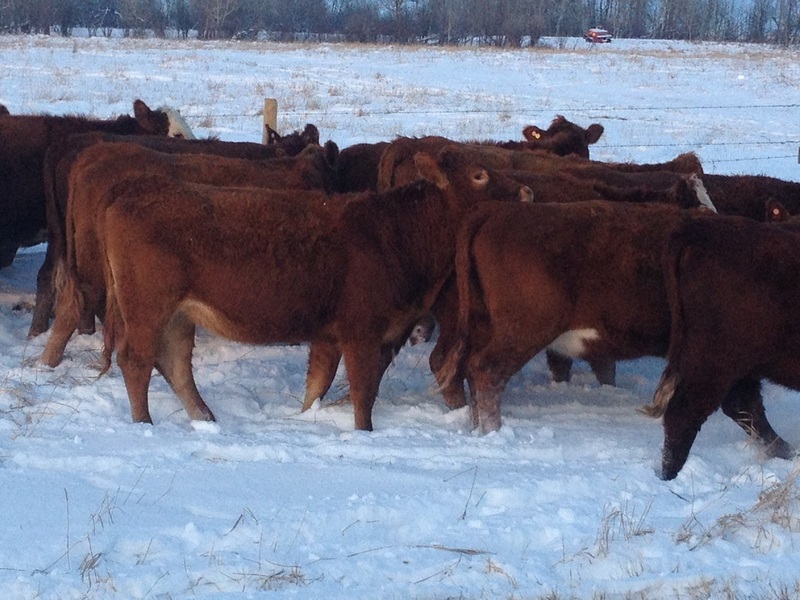 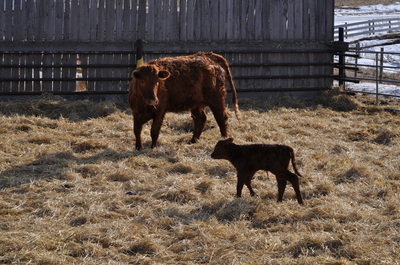 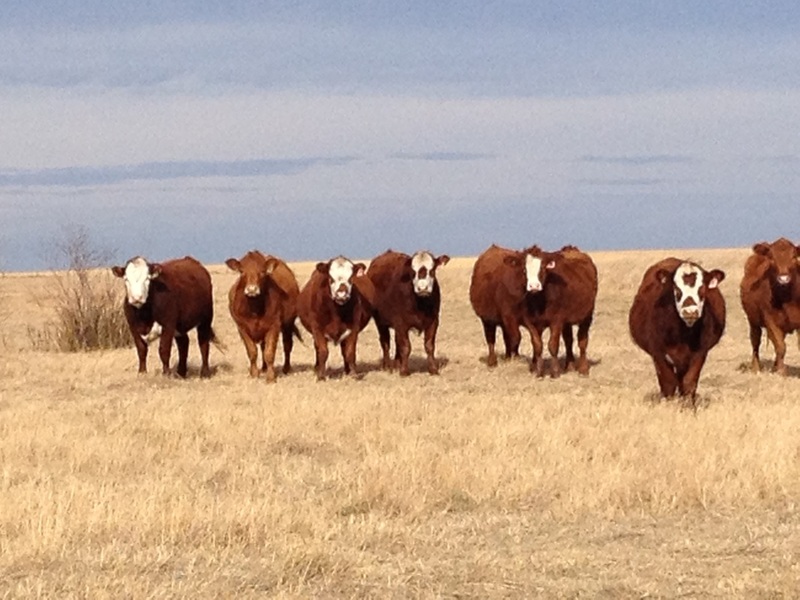 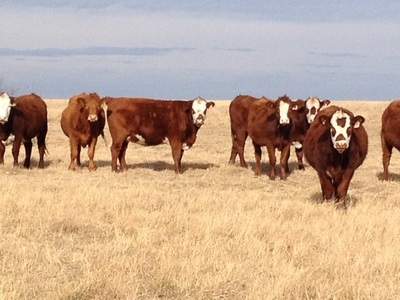 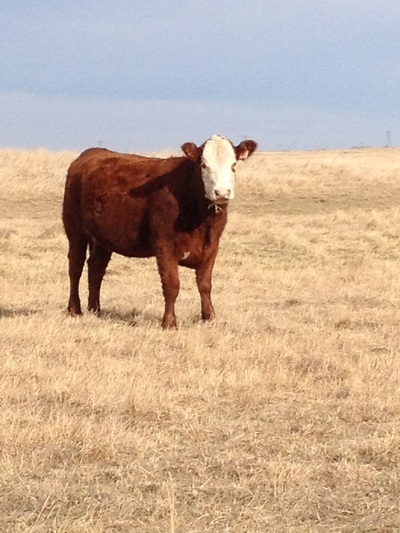 Our even dispositioned, friendly heifers are bred to start calving March 20, 2014. 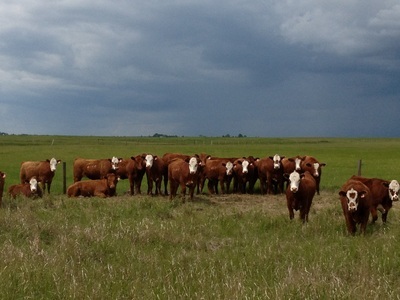 Preg-checking will be arranged upon purchase. These heifers currently (as of Nov 9/13) weigh between 1100 to 1200 lbs and have recently been Ivomeced as part of our complete herd health management program. 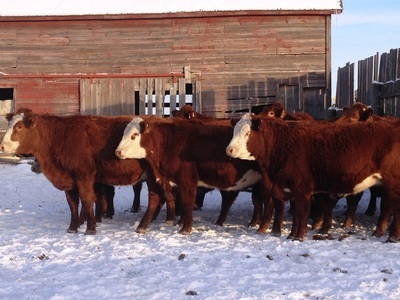 We would be happy to share individual weights and health history records upon request. 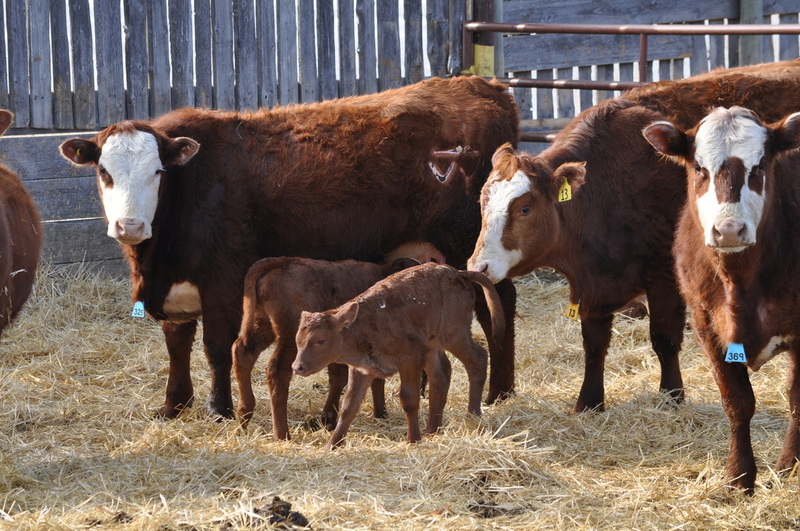 To achieve calving ease we have selected our yearling purebred double polled Gelbvieh bull Willi Zombie, with a 77lb birth weight, to breed to our first-rate red heifers. 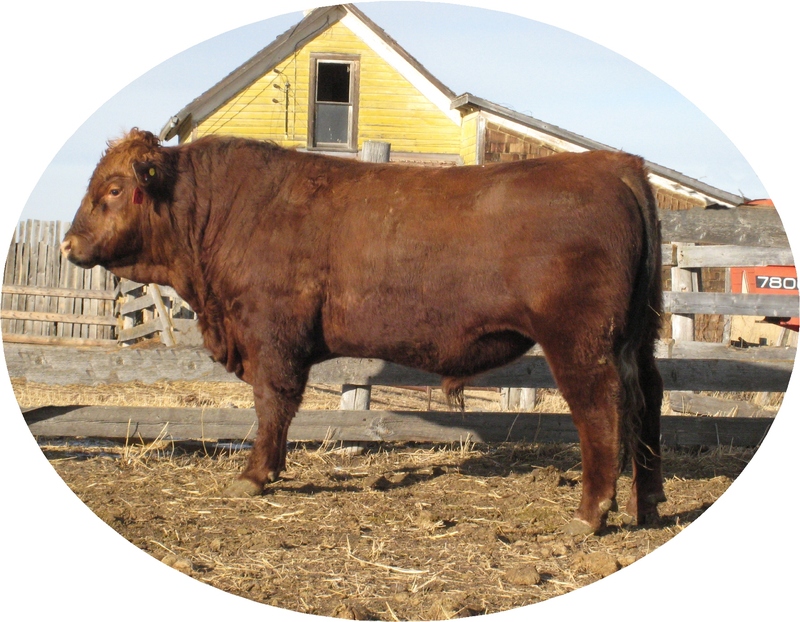 To see Willi Zombie's sire (DVE Davidson Pitterpatter) please click here. The early maturing, high rate of gain and superior milkability and mothering instincts attributed to Gelbvieh cattle united with the vigorous calves, stayability and preferred carcass size and quality of angus cross cattle, creates the perfect hybrid vigor for your beef herd. 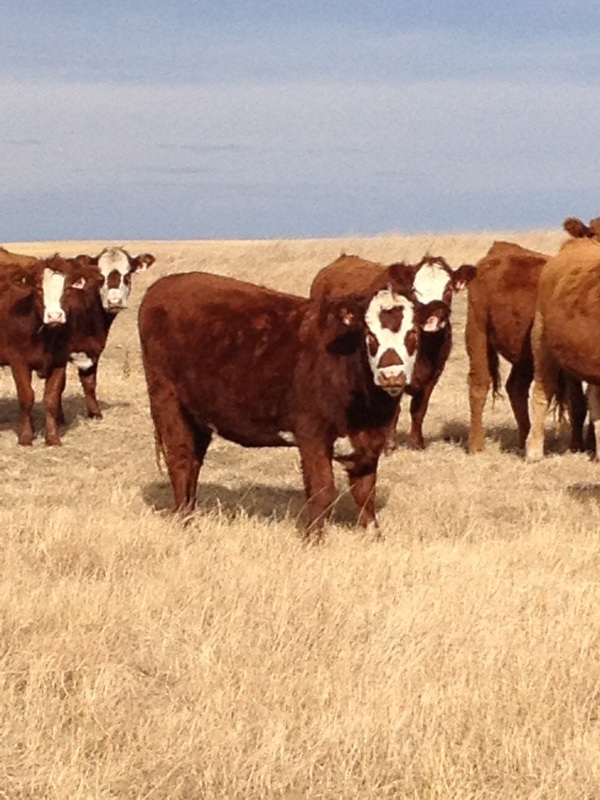 Please contact us for more information or to arrange to see these superior heifers in person.